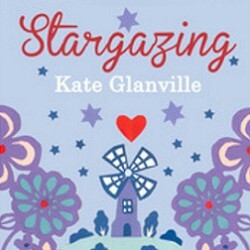 Kate Glanville is the author of three novels, her latest novel, Stargazing, was published in January 2016. 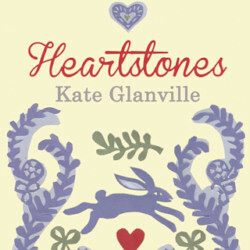 The books can all be purchased through Amazon or other online retailers. You can purchase a signed copy of any of the books below, each book costs £7.50 and there is £3 postage and packing. We accept PayPal, Visa, Mastercard and Switch. We do not charge for any item until it is ready to ship. Backordered items are not charged until they are shipped. 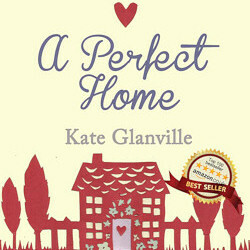 All goods are delivered using first class Royal Mail. View our postage rates. Orders are usually dispatched within 28 days. If you would like to discuss your commission before ordering, you can either telephone Kate on 07979 572479 or email Kate by clicking on the contact Kate button. 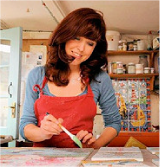 Kate's work has been featured in a range of publications, including Country Living Magazine, House Beautiful, Country Homes & Interiors, Period Home, House & Garden, Perfect Home and many other interior design magazines.